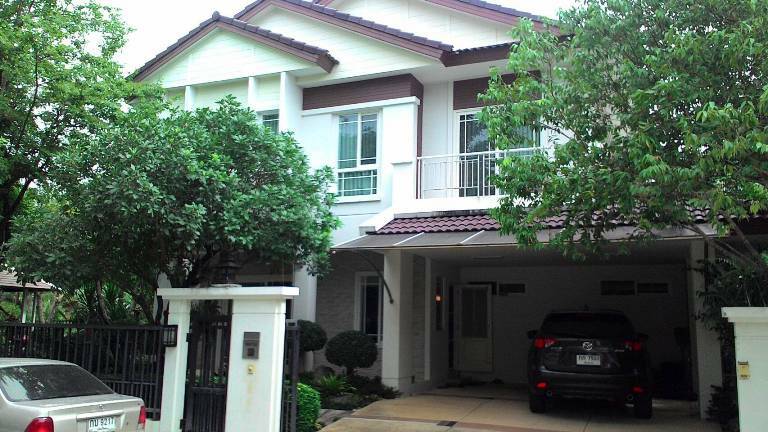 HR1802- House for rent in Chiangmai Thailand. 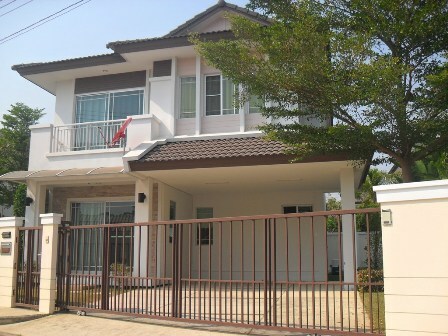 A very beautiful house for rent , near shopping robinson, airport Chiangmai. with 2 bedrooms,2 bathrooms, air-condition, kitchen, livingroom,fully furnished.,Very good location. 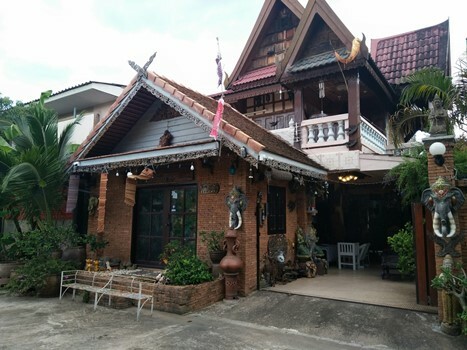 House for rent in The heart is a great location, located in near by airport Chiang Mai s.,Many of Chiangmai s star attractions, including the historic Night Bazaar, walking street, restaurants, nightlife and Tha Pae Gate are literally just steps away. A 5-minute walk from Tha Pae Gate and the Walking Street. Using Area: 100 Sq.wa, 250 Sq.m, with 5 bedroom,6 bathroom,6 air-condition,fully furnished. The house is near the Club House (Swimming pool, Fitness, CCTV,etc.) in Land&House project. 3 Bedroom, 3 bathroom, 1 kitchen, 2 car parking, fully A/C and partly furnished and nice garden. HR1717- House for rent in Chiangmai Thailand. 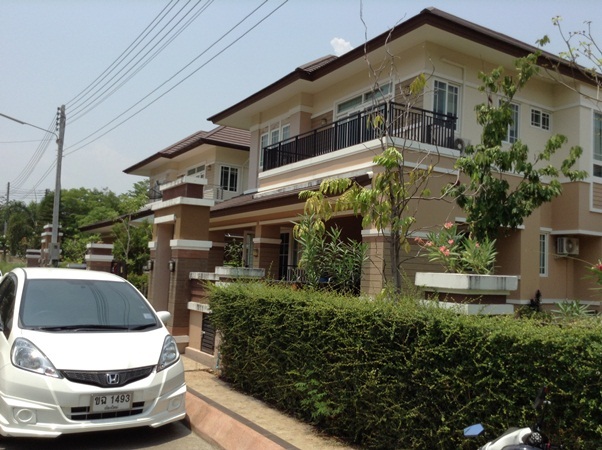 Home for Rent near Airport Chiangmai Thailand. 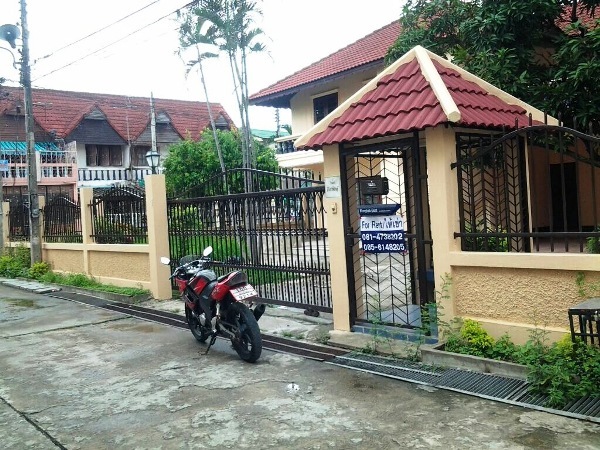 Town Home for Rent two Storey 2 Bedrooms 2 Bathrooms Near Chiangmai international airport. 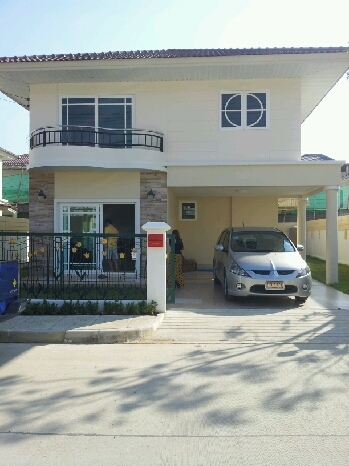 HR1523- House for rent in Chiangmai Thailand. 5 bed 5 Bath or 4 bed 1 office and have 2 kitchen with Fully furnish. 24 Secuerity and very nice clubhouse and swimming pool . 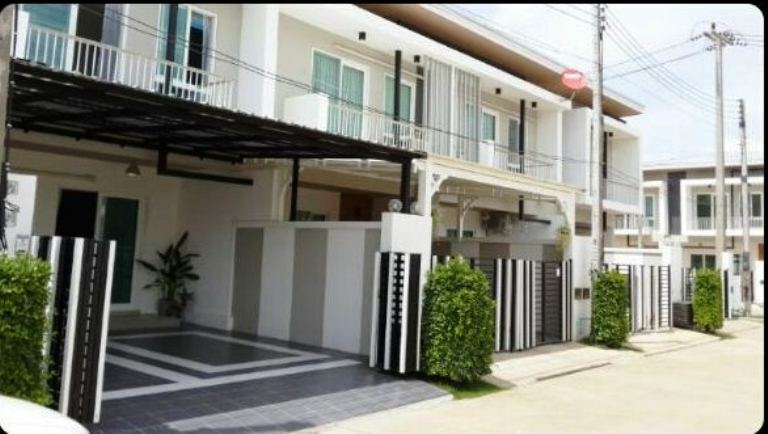 HR1726- House for rent in Chiangmai Thailand. 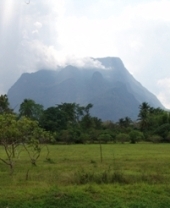 The project has 24 hours great security and nice restaurant along the lake.,This area around with good facilities example 3 big shopping mall, Good view Rajapruak restaurant, Mae-hea,clean fresh market. Townhome for Rent in the Clover Townhome project located in the center of chiangmai city, good location near Central Airport Plaza and Chiangmai International Airport, Universities, and Hospitals., kitchen with hood, and dining area, on 105 sq.m of the using area. General Features Using Area : 105 sq.m 2 Beds, 2 Baths, 1 Living room, 1 Kitchen, 2 Air- conditioners, 2 Hot-Water, 1 TV, 1 Refrigerator or fridge freezer. 1 Secure Parking Fully furnished. Facilities: Security, CCTV, Community Garden. 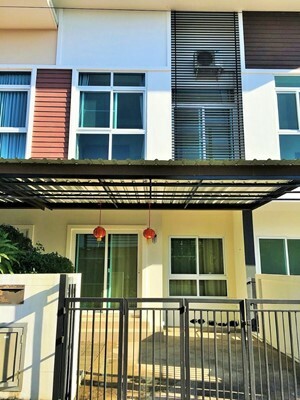 HR1328- House for rent in Chiangmai Thailand. 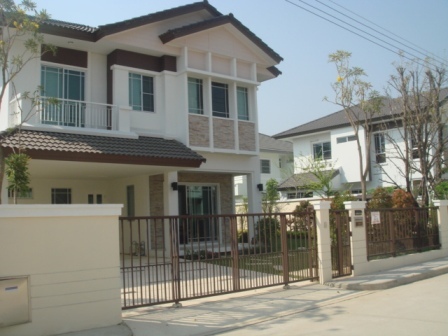 A very beautiful new house for rent , near shopping robinson, airport Chiangmai. with 4 bedrooms,3 bathrooms kitchen,livingroom,fully furnished. big house for rent , Very good location. 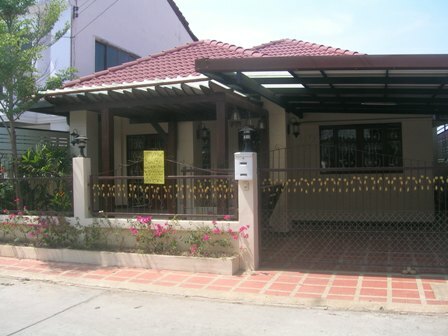 HR1353- House for rent in Chiangmai Thailand. 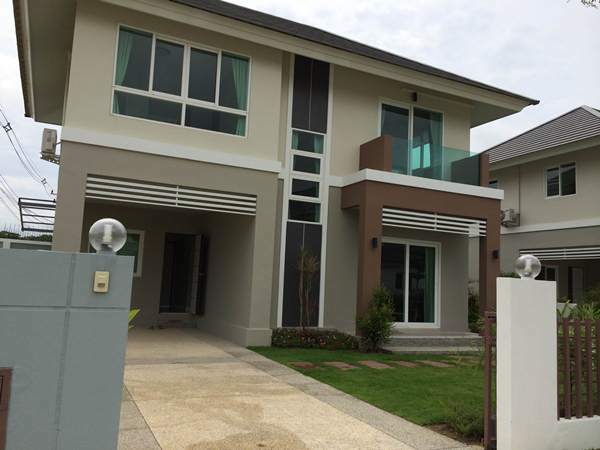 House for rent near Chiangmai International Airport. 4 beds,1 Office, 3 baths, 1 maid room with bathroom, 1 Kitchen,1 pantry,nice garden with Cod pond&Sala. This house is in Land&house project with 5 minute to the city Airport. 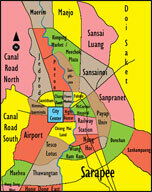 Good facilities with 24 security,swimming pool, mountain&Lake view. 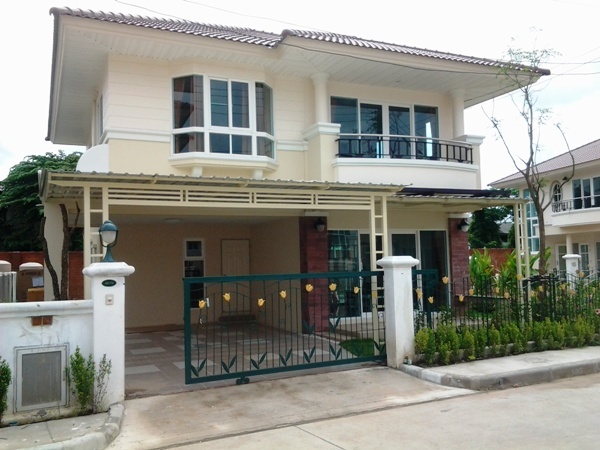 HR1428- House for rent near Robinson airport Chiangmai Thailand. with 3 bedrooms,3 bathrooms,1 maid, 1 kitchen,1 livingroom,fully furnished.,Very good location. 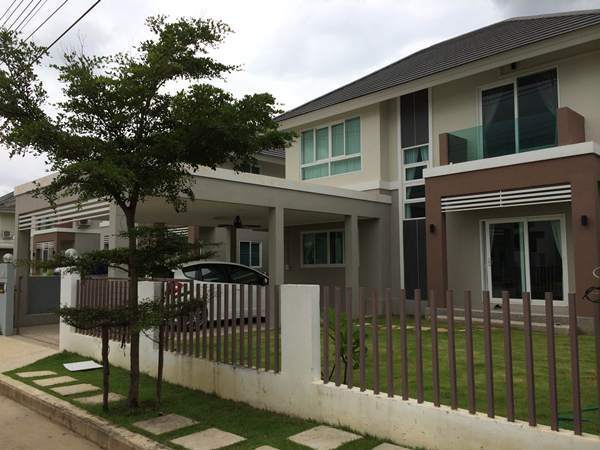 HR1429- House for rent in Chiangmai Thailand. with 3 bedrooms,3 bathrooms, 4 air-condition, 1 kitchen,1 livingroom,fully furnished.,Very good location. 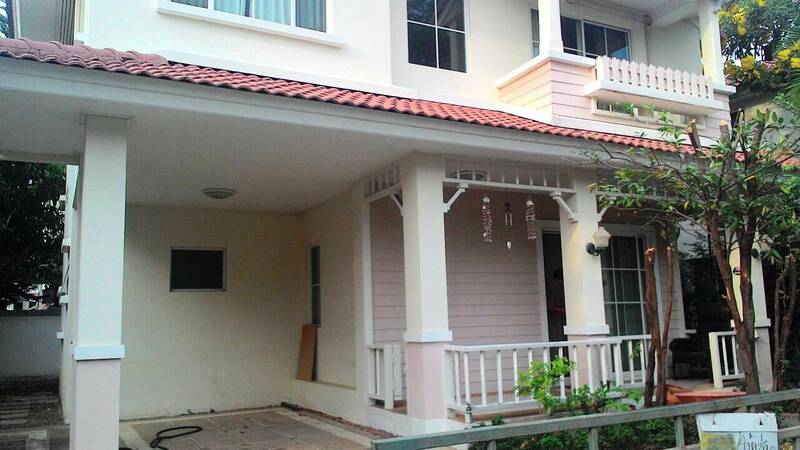 HR1548- House for rent in Chiangmai Thailand. with 3 bedrooms,3 bathrooms, 3 air-condition, 1 kitchen,1 livingroom,fully furnished.,Very good location. 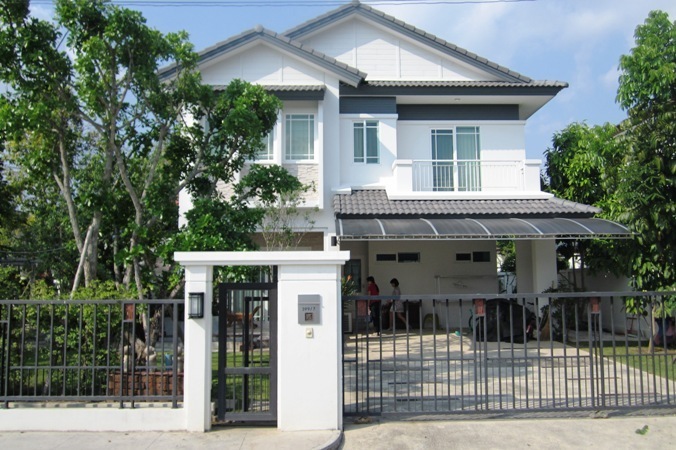 HR1549- House for rent in Chiangmai Thailand.